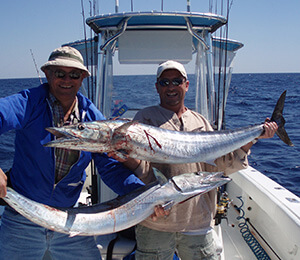 Using spinning reels and rods for casting, Bahamas Fishing Charters is proud to offer our guests some of the Bahamas’s best light tackle fishing excursion. 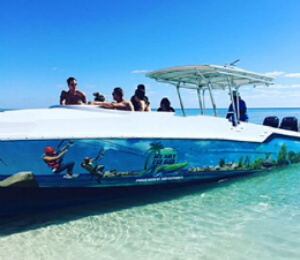 These highly rated fishing charters take you out to the places like the massive coral reef ecosystem of the Bahamas where you will get a chance to catch the wide variety of fish that live among the coral reef. Light tackle fishing uses good old fashioned rod and reel technique. You might be going after smaller fish on these charters, but the thrill, excitement, and satisfaction is undeniable. Light tackle fishing is a technique used by fisherman throughout the world and is a time-honored and beloved method of fishing. Let our talented team of Bahamas fishing charter captains lead the way and take you to the best destinations for Bahamas light tackle fishing. Our team of Bahamas charter fishing captains is, without question, the nation’s most respected and admired team of charter captains. With decades of experience fishing the waters of the Bahamas, you can rest assured that your charter captain will be taking you to the best possible place for fishing based on the day’s wind and weather conditions. 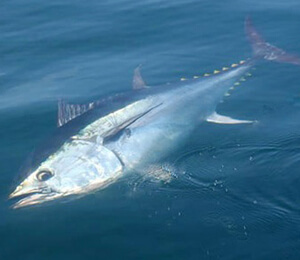 If you have never gone fishing before, your captain will show you all the basics. Before you know it, you will feel like an expert. And if you are expert, then the captain will sit back and let you do all the fishing, but he will make sure to give you tips and pointers like only a real Bahamian fishing captain can! 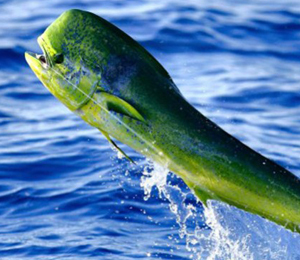 There is no place on earth that has fishing as amazing as the one you will find in the islands of the Bahamas! 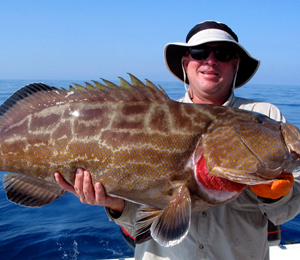 So do not miss your chance to fish in some of the world’s most populated and diverse waters! 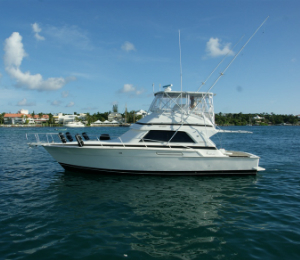 Join us on our 23-foot Sea Hunt Ultra for a laid-back fishing trip at the Bahamas coral reef. 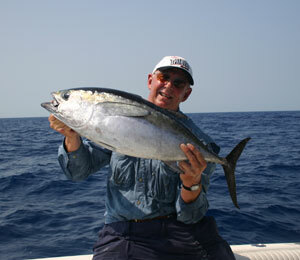 A maximum of 6 guests are welcome to come fishing with Captain Carl Blades and his team. 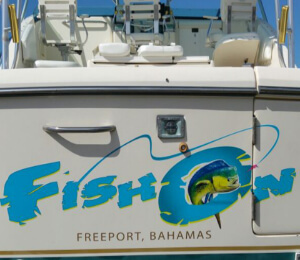 Freeport visitors now have the chance to experience a world-class Freeport fishing trip with the island’s most talented and experienced team of Bahamas fishing captains. Folley & Sons has the best reputation anywhere in Grand Bahama Island for providing guests and locals alike with only the most successful and professional of charters. 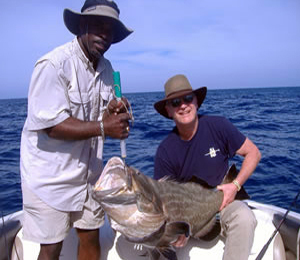 Fishing with Captain Paul and his experienced team of Bahamas fishing captains is sure to give you the ultimate fishing trip. 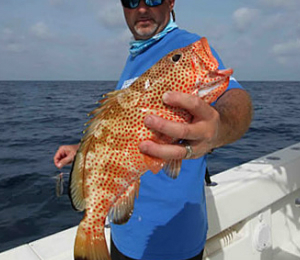 Select the Y Knot for shallower water reef fishing to catch grouper, jacks, and more! 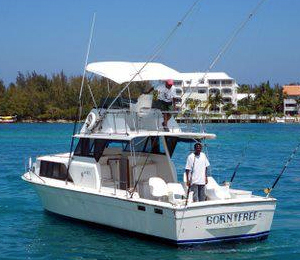 Explore the Bahamas reefs with Captain Carl Blades and his 27-foot Blue Sea Hunt Game Fish. 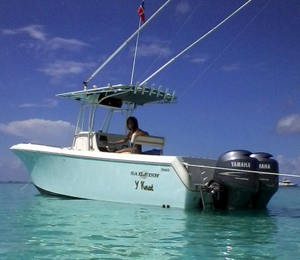 This boat is ideal for smaller groups looking to explore the shallow waters of Nassau.